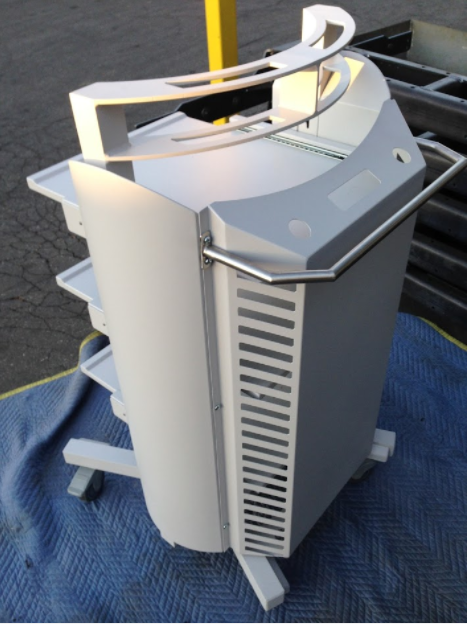 Metal cabinets and unique enclosures, including carts and kiosks, are common pieces created at JLMC, Inc. We have also supplied a number of custom-built tech cabinets for local hospitals and the military. We deal in making one-of-a-kind pieces designed to meet your specific needs. With over 30 years of experience, there’s nothing we can’t build. 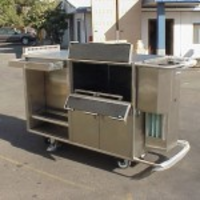 All of our products are custom built to meet your needs. 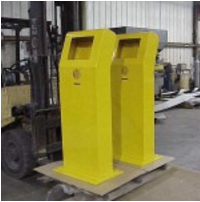 Our clients often need cabinets or other enclosures to fit a specific shape or functional need that isn’t available through mass market manufacturing. You can either bring in your own specs that we will build to, or you can work with one of our designers to create something that will meet your needs. You can also choose your finishing—whether you want a painted or powdered coat. For stainless steel pieces, we have some of the greatest finishers who will treat your project like a piece of art. 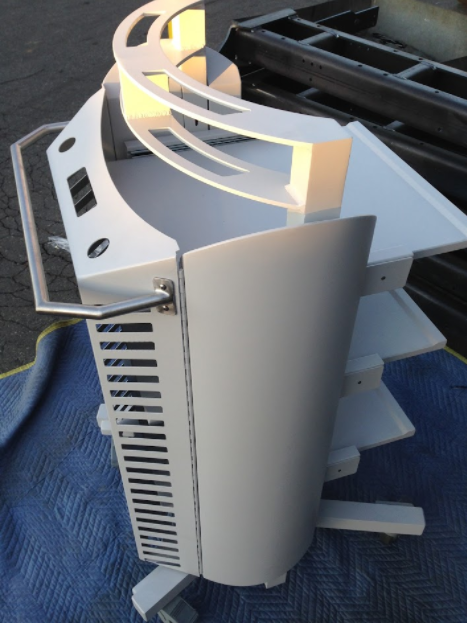 We can make cabinets and enclosures out of almost any metal. You tell us what will best fit your aesthetic and functional needs, and we will figure out how to build it for you. 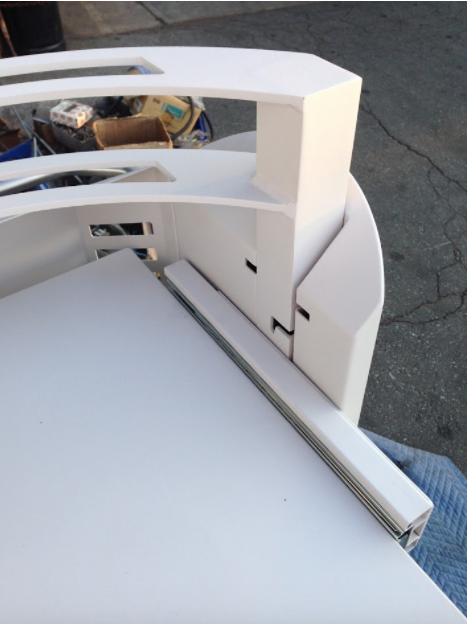 JLMC, Inc. works with more than just local clients, so our cabinets can be crafted to snap together so they can be dismantled for convenient shipping. This makes the transportation process easier, and they are a breeze to put back together. 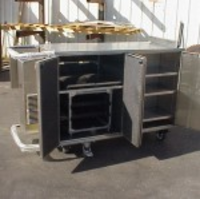 Contact JLMC, Inc. for any of your cabinet and enclosure needs, and we will have one of our sales representatives contact you within 24 hours. Call us at 909-947-2980 or fill out our online contact form for more information.